Speak to Your Accountant Today! * This information should not be considered tax or legal advice. 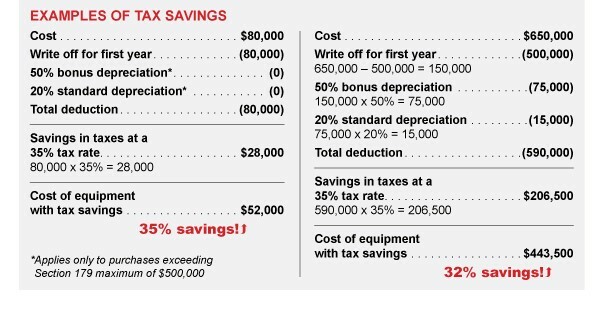 Contact the IRS or your tax adviser for additional details. 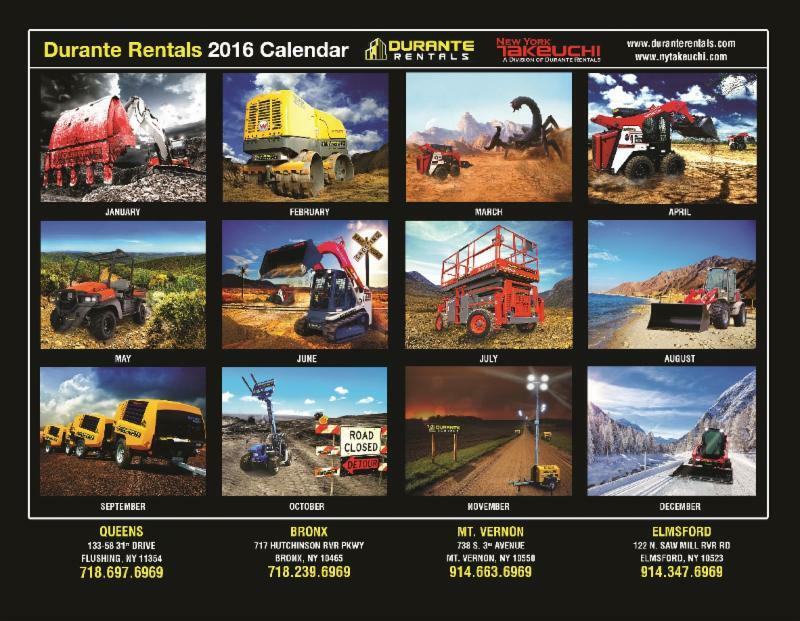 New York, December 15, 2015 -- Durante Rentals, the leader in construction equipment rentals in the New York area with locations in Queens, the Bronx, Mt. Vernon and Elmsford, announced their new location today with the acquisition of Quality Rent All, Inc. Their fifth location, and third outside of the five boroughs of New York, is located in the Town of Kent at 333 Route 52, Carmel, New York. Quality Rent All was established in 1989 by founders Tim and Marilyn Plummer. 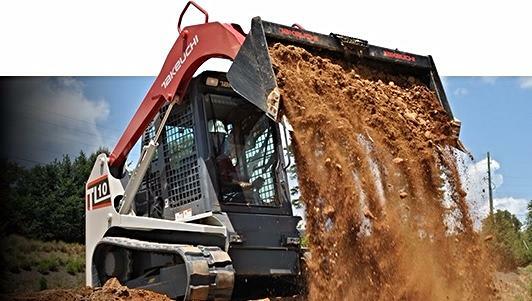 With a long track record of loyal and satisfied customers, Durante Rentals will to continue to bring significant value to the current customer base as well as new customers throughout the Putnam County area. “The Plummers built a really nice business over the years and we are pleased that they will be our first acquisition. We are eager to welcome Quality Rent All customers and their staff to the Durante team”, said John Durante, President of Durante Rentals. “We are extremely excited to work with their nephew, Lou Alagno, who has been promoted to manage the new store. Lou has 16 years of experience working for his aunt and uncle and has literally “grown up” in the business”, said Durante. 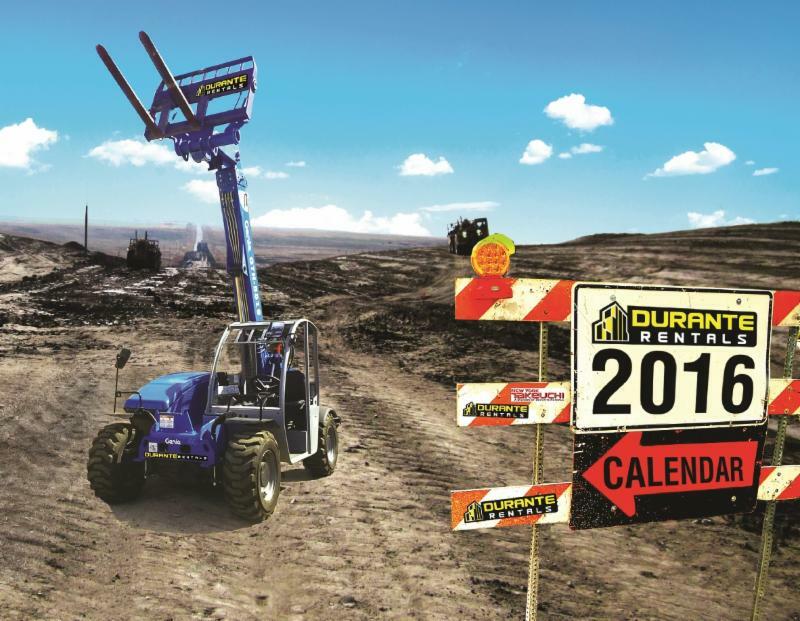 Durante Rentals will expand the current product line with the addition of new equipment categories like boom lifts, loaders, excavators, light towers and generators. 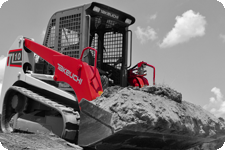 There will be a large Takeuchi earth-moving machine presence as Durante Rentals, under their New York Takeuchi brand, is the area’s authorized Takeuchi dealer offering new and used excavators, skid steers, track and wheeled loaders for sale. With every new location they open, Durante makes a commitment to the community they do business in with strong ties to local charities, municipalities and other local businesses. Their aggressive re-branding of the Carmel store is sure to have a positive impact on the community and overall beautification of Route 52 in Carmel. 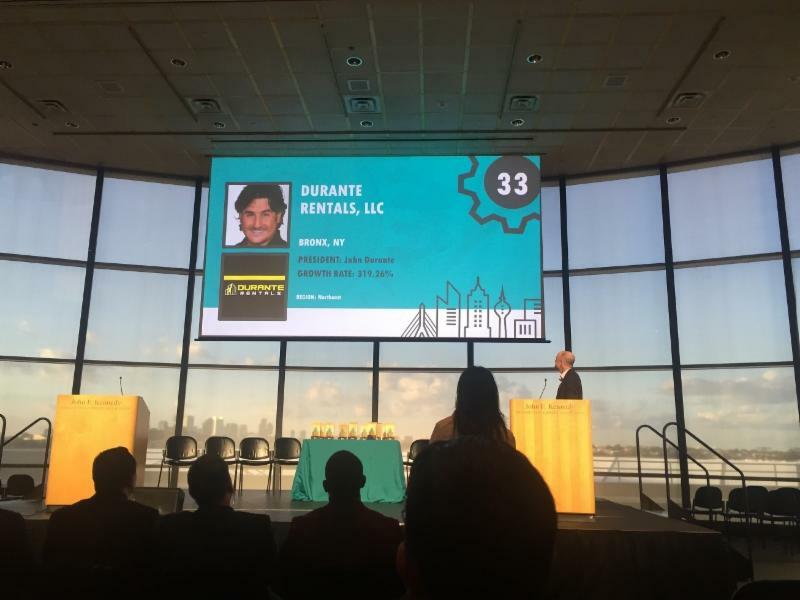 Founded in 2009 by three entrepreneurs, Durante Rentals is the most trusted name in construction equipment and tool rentals in the NY tristate area. 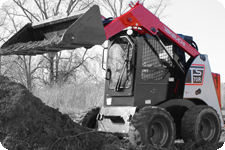 Construction professionals look to Durante for all their equipment needs including excavators, skid steers, light towers, generators, compressors, forklifts, air tools, boom lifts and more. 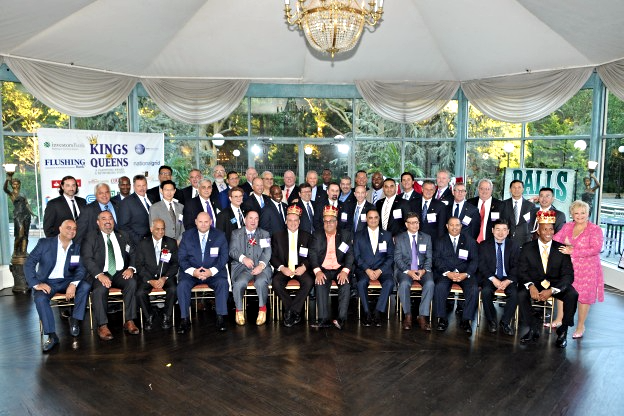 Now with five convenient locations and counting, their geographic footprint continues to expand while servicing all five boroughs of NYC, Westchester, Rockland and Putnam Counties, Connecticut and New Jersey. For more information about Durante Rentals, visit www.DuranteRentals.com. 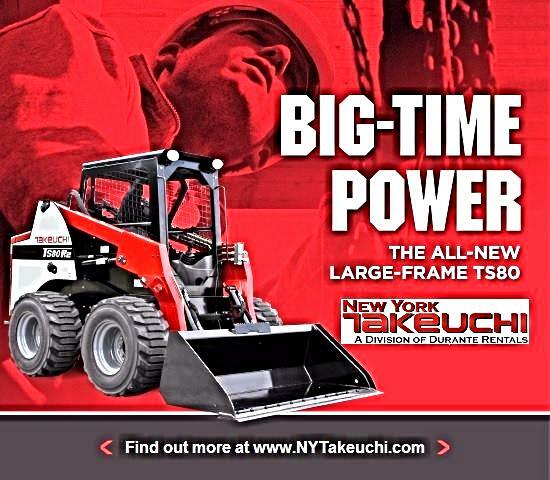 For more information about their subdivision, New York Takeuchi, visit www.NYTakeuchi.com. About Quality Rent All, Inc.
As the Fall of 2015 leaves us and old man winter prepares to greet us, here's a recap of things you may have missed while you were raking the leaves and carving your pumpkins. "Autumn is the hardest season. The leaves are falling, and they're falling like they're falling in love with the ground." 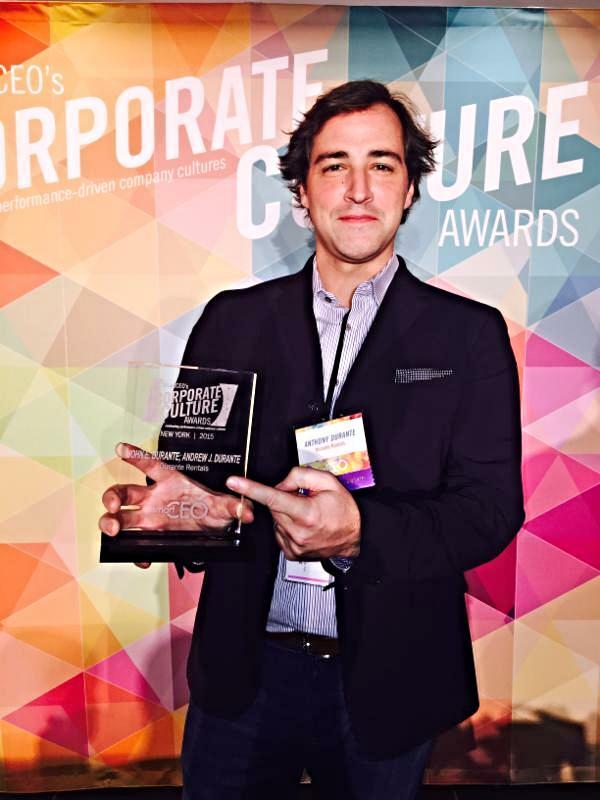 Durante Rentals was recently awarded the 2015 Corporate Culture Award by SmartCEO Magazine. 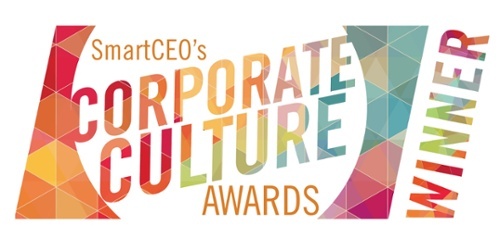 The Corporate Culture Awards program honors companies that foster a creative, collaborative workplace culture that has helped them enhance performance and sustain a competitive advantage. Russel Simmons' Rush Communications, to name just a few. The Initiative for a Competitive Inner City (ICIC) and Fortune Magazine selected Durante Rentals to the 2015 Inner City 100, a list of the fastest-growing inner city businesses in the U.S. The Inner City 100 program recognizes Durante Rentals as a successful inner city business and a role model for entrepreneurship, innovative business practices and job creation in America's urban communities. 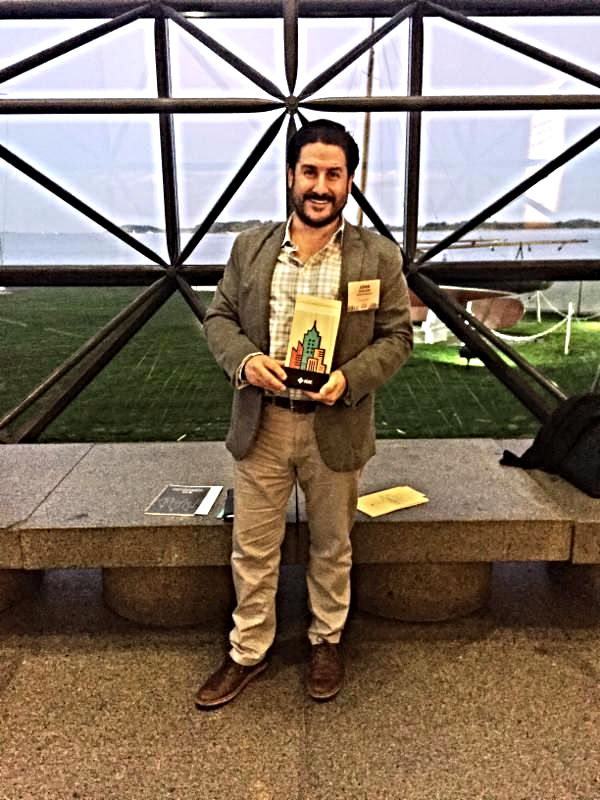 Our President John Durante (pictured to the left) was in Boston to attend the networking reception and awards ceremony where he accepted the award on behalf of the company. "We are extremely honored to have made this prestigious list" said President John Durante. "Awards and accolades aside, we are genuinely proud to be helping our local citizens create better prospects for themselves, their families and the communities where they reside." 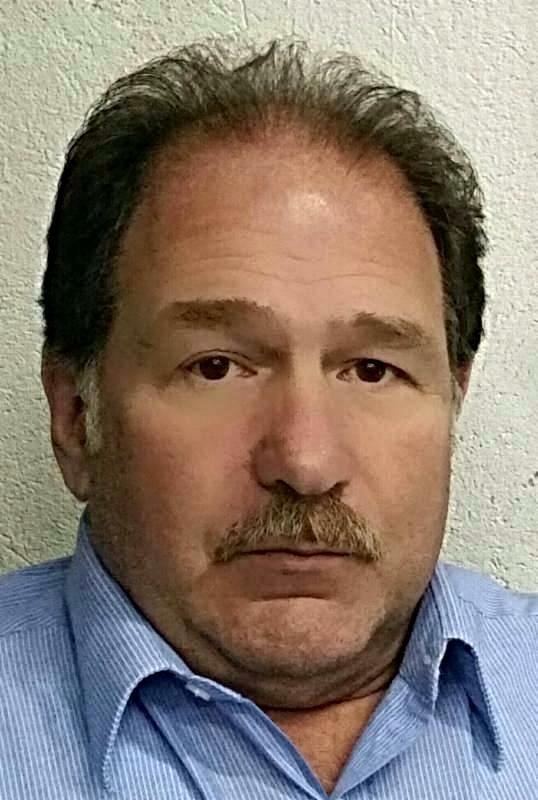 Durante Rentals has added a key piece to their sales management team with the recent hire of industry veteran Damien Rispoli. rentals, sales, training and operations experience. In his new role, Damien will be managing and developing Durante Rentals newest location opening in March of 2016.
a wealth of industry knowledge and experience to the table," said President John Durante. "He is a welcomed addition during this exciting period of rapid growth for the company". Read the press release. 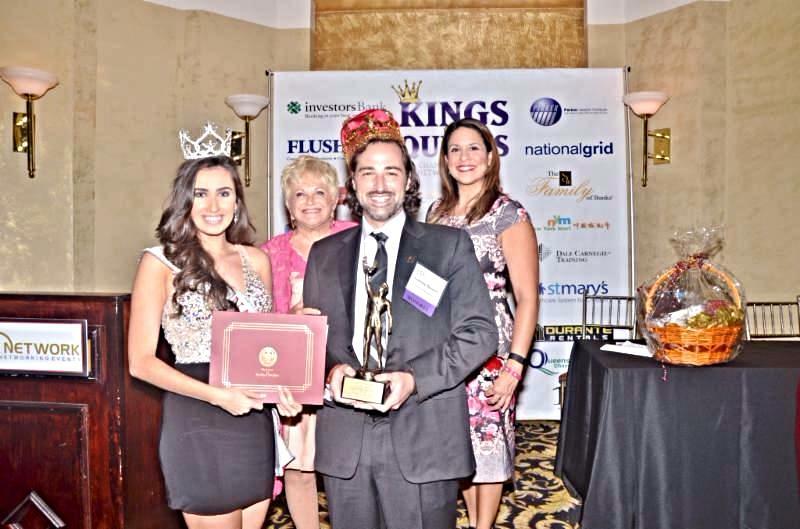 Our CEO, Anthony Durante was recently honored as one of the "Kings of Queens" by the STAR Network and the Queens Courier. More than 700 supporters and business leaders in construction, real estate, banking and other industries attended the annual networking and awards gala at the Terrace on the Park. Special Guests, Fox 5 Meteorologist Mike Woods and Miss USA National 2015 Katherine McQuade, were the guests of honor. Also on hand to share in the festivities were NYC Public Advocate Letitisia James, City Councilman Peter Koo, Senator Toby Stavisky and Senator Jose Peralta. Thousands of dollars were raised for St. Mary's Children's Hospital and Project Eliminate, a Kiwanis club initiative that aims to eliminate maternal and neonatal tetanus. 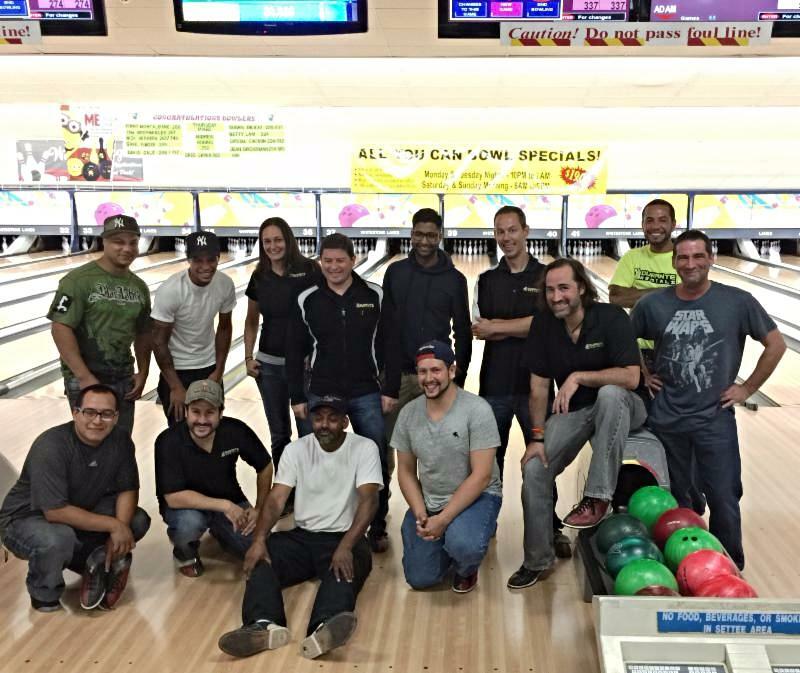 Durante Rentals held their 2nd Annual Bowling Event at Whitestone Lanes back in September. A great time was had by all as about 25 staff members ate, drank and bowled their hearts out - or at least attempted to in some cases. As Vice President Eddie Rivera pointed out in his impromptu speech, "The owners put these events together to give something back to their loyal and hard-working team members and we the staff surely appreciate it." Teams were chosen to battle it our for the chance at a free company catered lunch the following day. 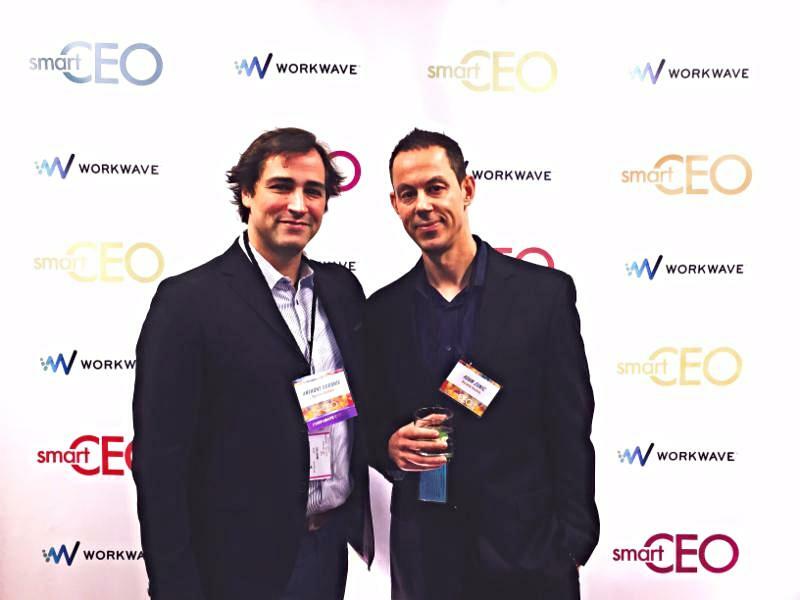 A special shout out to CEO Anthony Durante for his high score of 178. Not too shabby for someone who hadn't picked up a ball since his early childhood days. 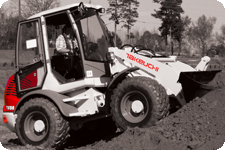 Click the PLAY BUTTON below for a awesome preview of Takeuchi's all new TL12 V2 Vertical LiftTrack Loader. The TL12V2 is the largest, most capable track loader in the industry, and the new vertical lift loader arrangement delivers an impressive 45% greater operating capacity over the TL12. It's that time of year again...calendar season. 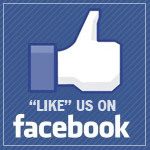 Stop in to one of our four convenient locations and pick one up a FREE copy for your home, office or job-site. the next 12 months. See the back cover below for a monthly preview. One of our Allmand Light Towers recently made a guest appearance on the new Netflix comedy: Aziz Ansari's Master of None. Unfortunately, it did not have a speaking part this time around. Perhaps on the next episode? Tune in to Netflix to find out. As always, we'd like to thank all of our loyal customers, vendors, partners, friends and family for your support. You are the reason we are as successfull as we are. 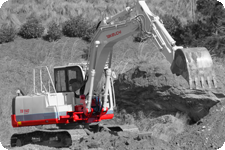 For more information about Durante Rentals or our products, please visit our website. DuranteRentals.com. Our CEO Named as One of the "Kings of Queens'"
Durante Rentals Light Tower Makes Appearance on Netflix. Police are working to identify two suspects wanted in connection with a slew of burglaries of construction equipment in Brooklyn. The NYPD released an image of suspects from surveillance footage. The suspects are wanted in connection with six burglaries committed at various construction sites in Brooklyn. The value of the stolen equipment is estimated at $106,670. 122 N. Saw Mill River Rd.